(Bloomberg) – Zimbabweans will choose between 23 presidential hopefuls when they vote on July 30, but only two have a realistic chance of winning: the incumbent Emmerson Mnangagwa, who leads the ruling Zimbabwe African National Union-Patriotic Front; and Nelson Chamisa, who’s backed by a fractious alliance of seven opposition parties headed by his Movement for Democratic Change. 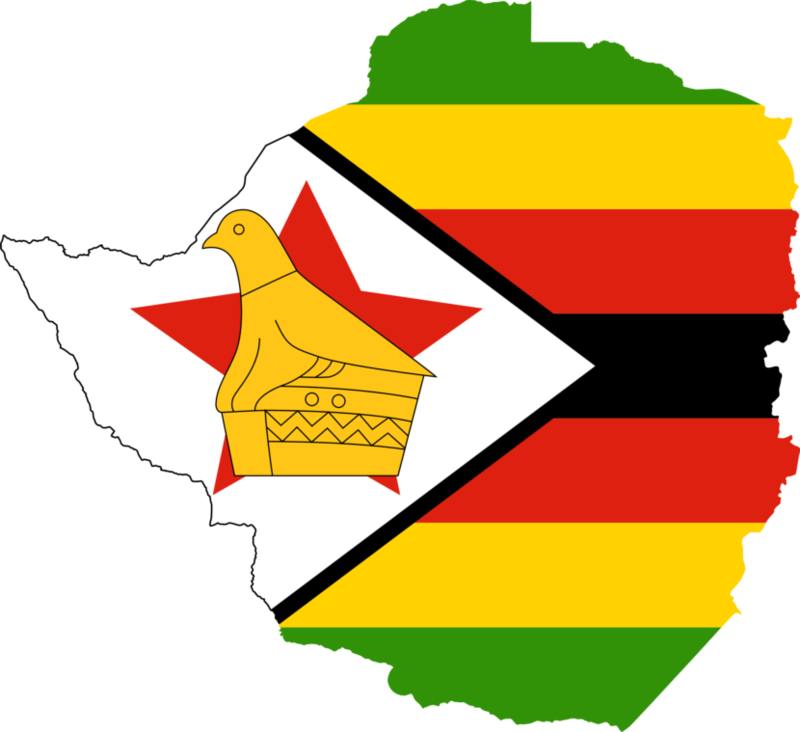 The election will be the first in 18 years that won’t be a head-to-head contest between Robert Mugabe, who the ruling party forced to quit as president in November, and Morgan Tsvangirai, the MDC leader who died in February. A veteran of the war of independence in the 1970s, the softly spoken 75-year-old Mnangagwa is known by his nom de guerre Ngwena, or crocodile in the Shona language. One of Mugabe’s closest allies for more than four decades, Mnangagwa served as his spy chief, justice minister and vice president. His critics accused him of being among the security and intelligence officials who masterminded the massacre of about 20,000 civilians and armed opposition dissidents in the southern Matabeleland province in the 1980s. Mnangagwa clashed with the president last year after Mugabe backed his wife, Grace, to succeed him. Mnangagwa was fired as vice president and fled to neighbouring South Africa, returning to take over as president after the military briefly took power and the ruling party forced Mugabe to resign under threat of impeachment. 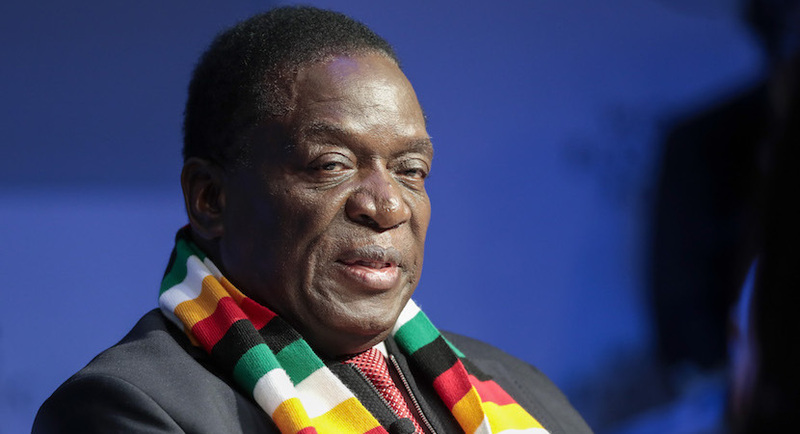 Since taking office, Mnangagwa has sought to show his commitment to rebuilding the battered economy, attracting foreign investment and tackling corruption. While he’s promised a credible and violence-free vote, the opposition says the necessary conditions haven’t been put in place and the ruling party retains an unfair advantage. He had a narrow escape on June 23, when an explosive device went off near him at an election rally in the city of Bulawayo. Both his deputies were injured. 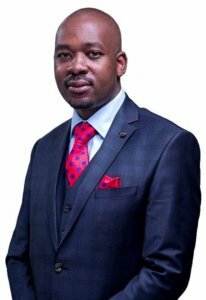 A 40-year-old lawyer and church pastor, Chamisa has been a leading figure in the MDC since its formation in 1999 and served as Tsvangirai’s deputy for more than a decade. He was arrested several times during Mugabe’s rule and was hospitalised in 2007 after being badly beaten by the police. Chamisa served as telecommunications minister between 2009 and 2013 after regional leaders coaxed Mugabe into a unity government with the opposition after a disputed election. When Tsvangirai died, Chamisa was appointed as MDC leader for a year ahead of the party’s other deputies, Elias Mudzuri and Thokozani Khupe. Unlike Mnangagwa, Chamisa is a proficient public speaker who can whip up crowds at election rallies. An end to political violence and intimidation since Mugabe’s exit has enabled him to make inroads into parts of rural Zimbabwe that were previously no-go areas for the opposition. Chamisa has used his legal experience to advocate for electoral reforms in the courts. He’s pledged to build new roads, rail links and other infrastructure, improve the education and health-care systems and revive the economy if elected.